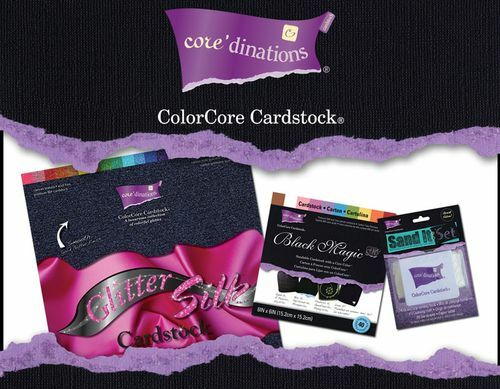 Core’dinations Color Core Card stock and Imaginisce have teamed up and are bringing you, my readers, some summer inspiration!! You should have come from Kim’s blog. Core’dinations and Imaginisce Blog Hop!! 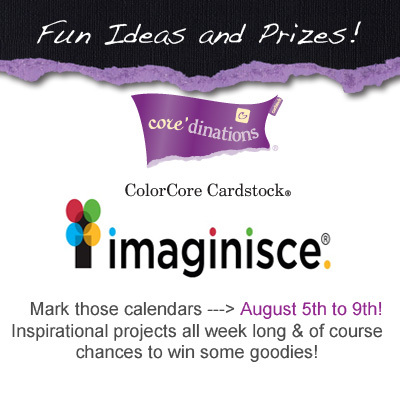 Monday through Thursday of this week, Core’dinations and Imaginisce have been posting inspiration and then on Friday, they will be giving away 2 prizes one from Core’dinations and one from Imaginisce. 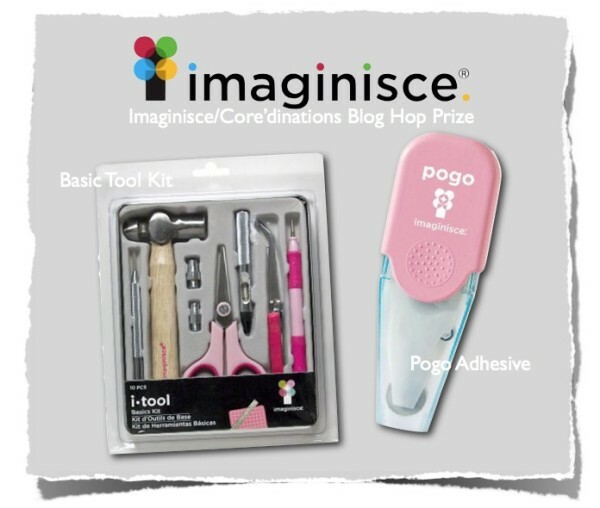 I was absolutely THRILLED with the Imaginisce products I was given to play with!! They sent me a package all about summer! So I knew right off the bat which photo I wanted to use. This summer, on July 11 (7-11), my kids and I went to 7eleven and got free slurpees! Did you know that they gave away free slurpees on July 11? Yep it is true and we are living proof !! I simply adore all the fun colors in Core’dinations Brights Collections. The tags at the top are no exception!! They have become my favorite to add to layouts!! I just think they are so fun! Plus the texture of the paper is incredible! You guys are going to think I’m a bit strange but my ultimate favorite Core’dinations Cardstock is White in the Neutral collection. I know boring! But I use it all the time! It’s the perfect base! Summer is seriously the best! So, anything with “Summer” in the title has to be extra fun! 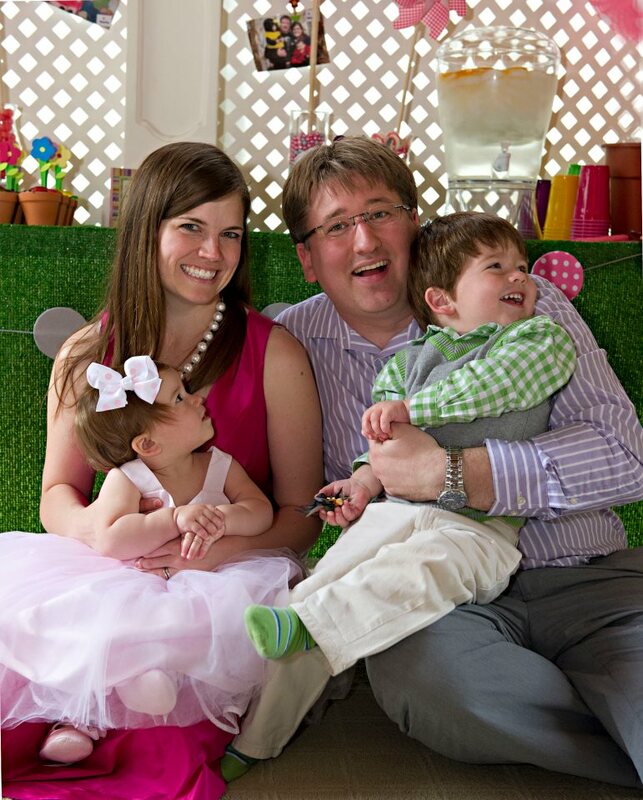 I chose “Hooray for Summer!” because that is how I feel about summer and I think that is how my kids feel about summer. This summer has been especially fun. I am not looking forward to my son going to back to school. It is going to be sad. I know he feels the same too! He doesn’t even want to talk to me about it! Thanks for hopping along with us today!!! This entry was posted in Scrapbooking and tagged blog hop, Coredinations. 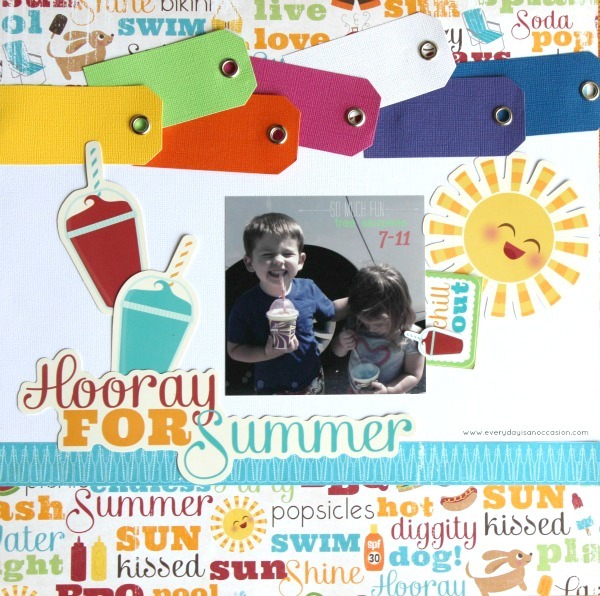 Cute photo and super cute layout Jill – love your layered tags with the fun paper and accents!!! I LOVE your layout. The cute pic is perfect for the Endless Summer collection and so are those tags!! Love the colors you used, so bright and cheerful!! Great layout. Adorable layout, and picture. Love the turquoise with those other fun colors and embellishments. The layout makes me want to smile (it must be the joy on those darling kiddos faces). The fun and festive colors are terrific and I especially like the way you used the tags placed sideways as a type of border! Great layout. So many items coordinated – the ice cream in the picture and the embellishment, the paper. The colors are bright and cheerful. thanks for sharing. Love, love, love your ca-ute layout. The tags are such a great addition. They make the layout pop. Thanks for sharing! What a fun photo. I love the bright colors of summer. What a fun, awesome layout! 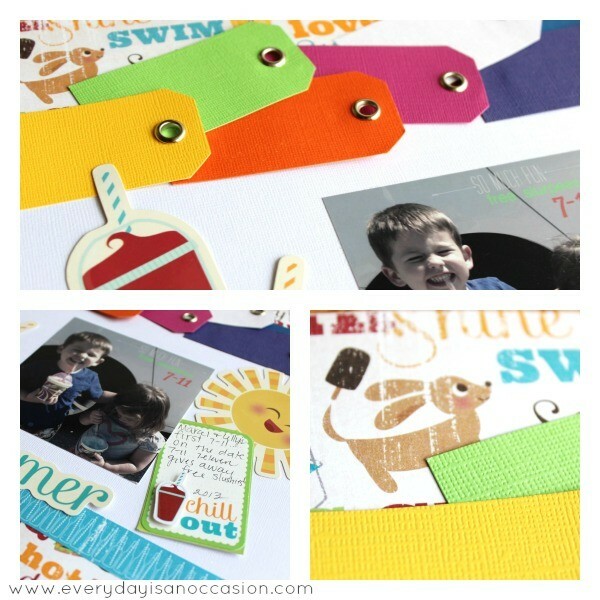 I love the layering you did, your choice of colors and the fun paper you used. I absolutely love your use of the tags too! Such a clever idea to add pop and color. Thank you for sharing! Love the layout ,.. great idea on the hidden journal card. Love your layout!Super cute!! !Awesome picture,love your colors!!! I love this bright, cheery layout! Thanks for sharing. 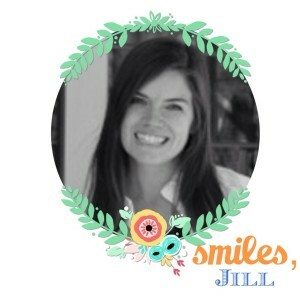 Love this layout Jill! Such fun colors and the tags are soo cool! What bright and cheerful LOs! Amazing! I never know what to do with all the darling tags I buy, this is brilliant!